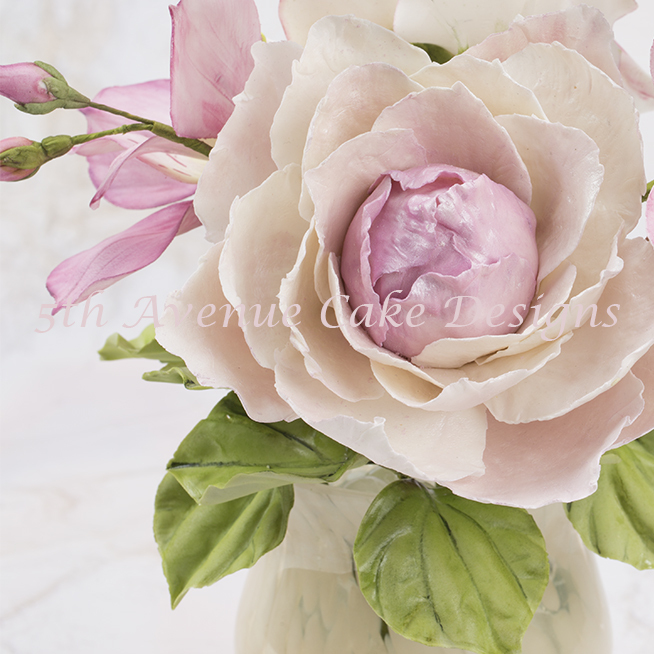 Peonies are a romantic flower! 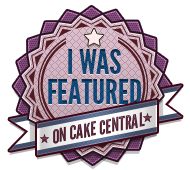 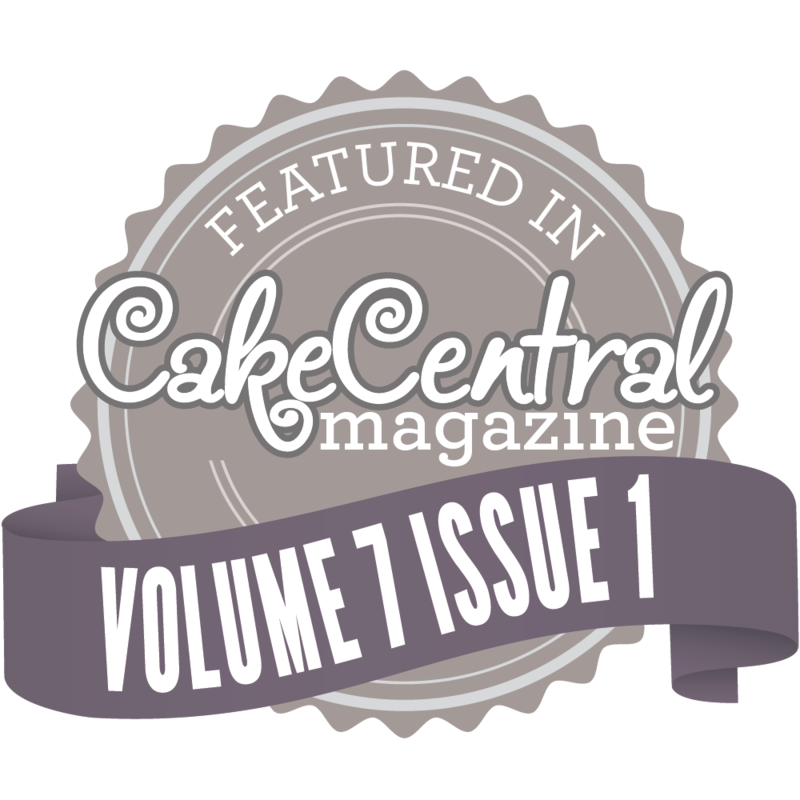 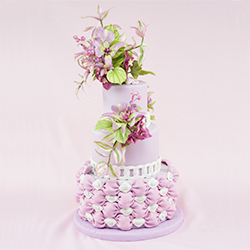 but they also turn any cake into a show-stopping masterpiece! 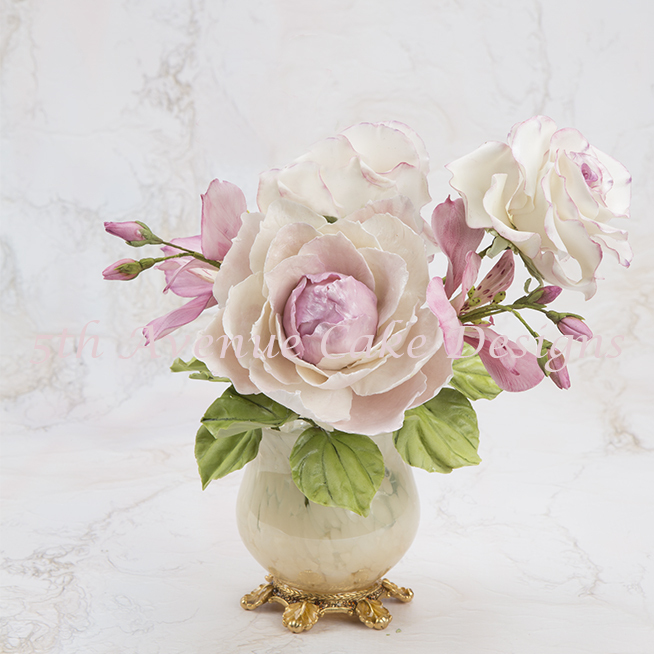 Watch my video and see the romantic flower peony develop before your eyes! 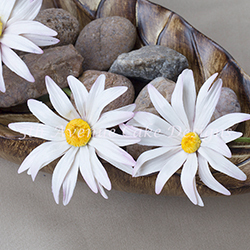 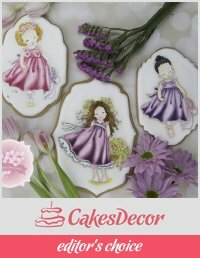 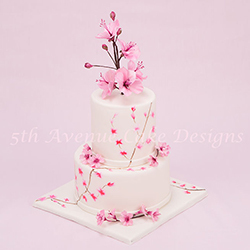 For more flower paste decorating designs click on the photos below!